There is hardly a furniture brand capable to plunge you into philosophical thoughts. 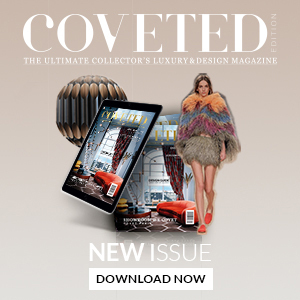 Boca do Lobo’s contemporary design brings you to another level of reasoning thanks to its extraordinary art concepts with the most conceptual design being showcased in its Metamorphosis Collection. 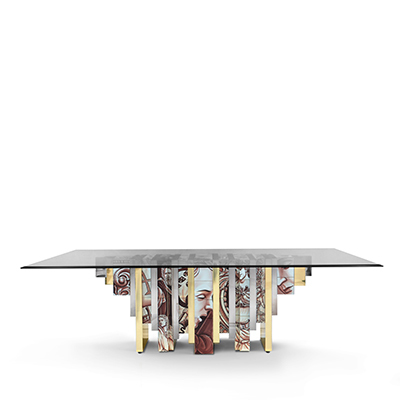 Following the story in Kafka’s best-known novella The Metamorphosis, where the salesman wakes up one morning to discover himself transformed into a huge insect and subsequently struggling to adjust to this new condition, Boca do Lobo creates its modern furniture design to strengthen Kafka’s unique concept. 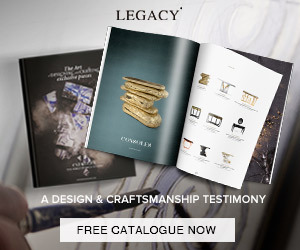 The brand demonstrates new and unexpected design techniques and shows that concept ideas can become elements of interior design. Meticulously handcrafted insects conceptually rest on the sideboards, center tables and mirrors. 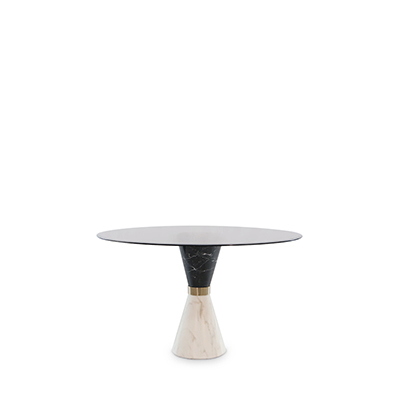 In luxurious Metamorphosis dining table, the brand emphasizes the evolutionary history of life representing the last stage of the cycle through the usage of sculpted fossils on display at the top of the table as well as demonstrating the artistic craftsman work. 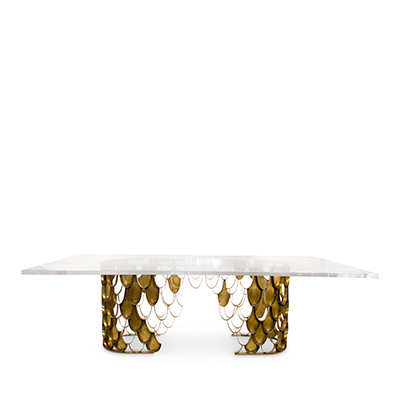 Similar to the dramatic transformation and the sudden change in the animal’s body structure, Boca do Lobo surprises with its contemporary design of the modern dining tables and dining area accessories breaking the boundaries and conventional mindset. It also challenges the notion of beauty by highlighting the art concepts within the creatures of nature – all in a struggle to create the contemporary style and timeless pieces for the best interior design.